Everything we say and do flows from what’s in our hearts. Luke 6:45 says, “out of the overflow of the heart the mouth speaks.” As Christian parents, we know that our job includes more than making sure our children are fed, clothed, and taught things such as how to read and write. 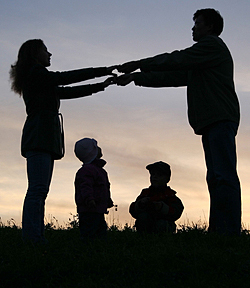 Tedd Tripp, the author of Shepherding a Child’s Heart, believes that “the central focus of parenting is the gospel. You need to direct not simply the behavior of your children, but the attitudes of their hearts.” This book is useful for parents with children of all ages. 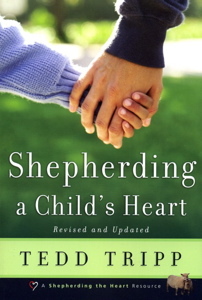 Tripp’s purpose is to lay out “a biblical vision for the parenting task: It involves being a kind authority, shepherding your children to understand themselves in God’s world, and keeping the gospel in clear view so your children can internalize the good news and someday live in mutuality with you as people under God.” We highly recommend this book. To order a copy through our church office, just let pastor Grant know you’re interested. You won’t want to miss this Sunday morning’s worship service at 10:30. Dr. Steve Gaines of Bellevue Baptist Church in Memphis, TN will be preaching for us. 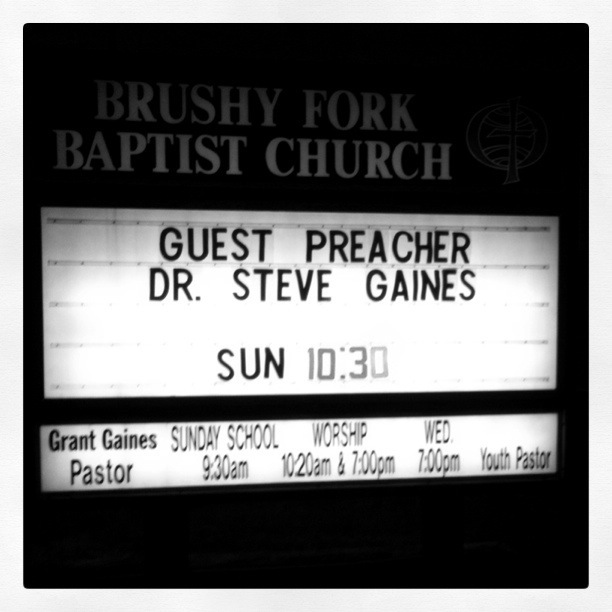 Dr. Gaines is our pastor’s father, and is a great preacher. 17. continual prayer for blessing. If you need help accessing this free resource, please let one of our pastors know and they will gladly provide you with a copy. 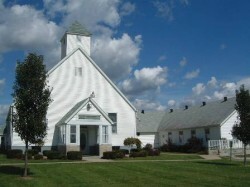 In his book, The Unchurched Next Door, Thom Rainer and a team of researchers interviewed hundreds of individuals who do not attend church in hopes of learning something about how Christians can more effectively reach out to them with the good news of Jesus Christ. After sorting through all the information from the interviews, they discovered ten characteristics that were true of the majority of these unchurched people. Some of them are quite surprising. Most of the unchurched prefer to attend church on Sunday morning if they attend. Females are likely to be either the most antagonistic or the most receptive to the gospel. 82 percent of the unchurched are at least “somewhat likely” to attend church if they are invited. Most of the unchurched have a positive view about pastors, ministers, and the church. Some types of “cold calls” [i.e., showing up on someone’s doorstep unannounced] are effective; many are not. The attitudes of the unchurched are not correlated to where they live, their ethnic or racial background, or their gender. 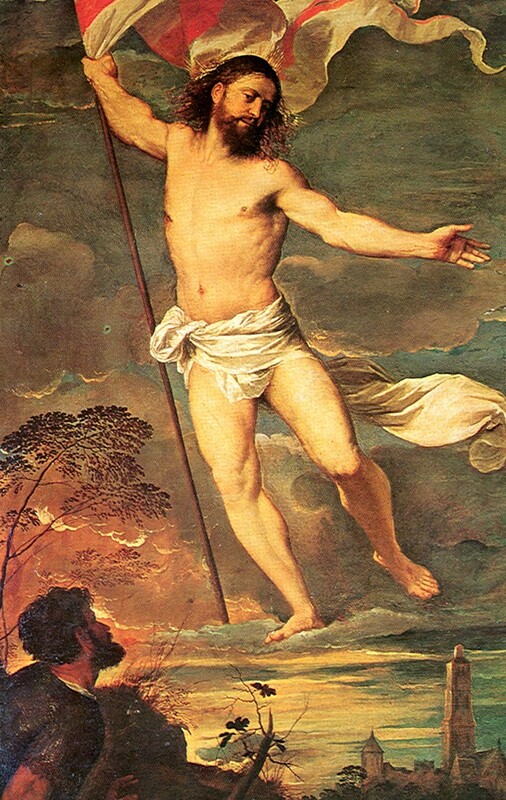 Many of the unchurched are far more concerned about the spiritual well-being of their children than of themselves. All of these facts about our non-church-attending neighbors are interesting, but I want especially to draw our attention to #4. 82 percent of the unchurched are at least “somewhat likely” to attend church if they are invited. This ought to give us great confidence! Don’t be afraid to invite your neighbors, coworkers, or children’s friends to church; chances are they’re part of the 82% that are likely to come if they are asked! Why not invite someone to next week’s service?